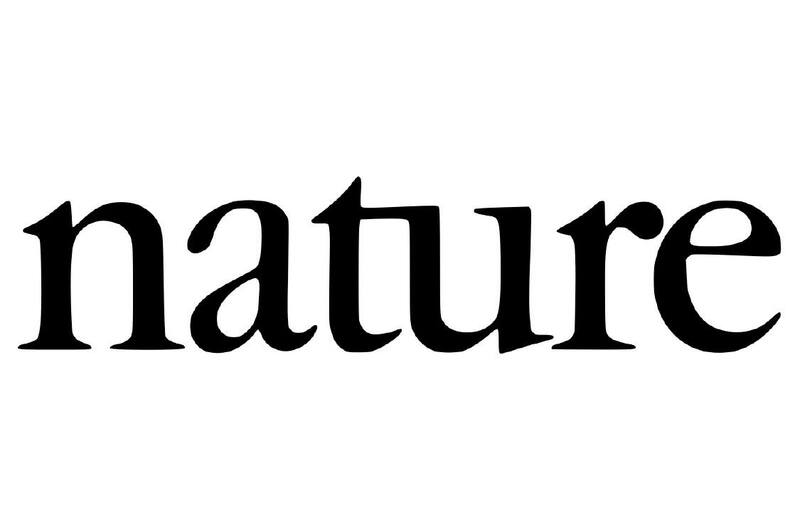 A research team from four universities (Oxford, Southampton, Barcelona, Girona), among which Javier Iglesias of the Institut de Química Computacional i Catàlisi (IQCC), recently published in Nature a study on the formation of glycogen, the molecule responsible for storing energy in humans, animals and funghi. The team centered its attention on the glycogenin enzyme, which transforms glucose into glycogen, and revealed the inner workings of the processes that take place in its interior. The only information available up to that point was that glucose molecules wrapped themselves around the glycogenin enzyme. This “molecular dress” of glucoses made it impossible to look inside and see in detail the different steps of the reaction taking place inside. However, the team found out that when treating the enzyme with palladium, they could pull away part of the dress from the enzyme and look inside what was happening with the reaction. The team also resorted to computational chemistry and molecular dynamics to get a detailed picture of the glycogenin with its dress. The results were very surprising: the process of creation and growth of glycogen is very flexible initially, and becomes more accurate as the reaction proceeds. Javier Iglesias is the first IQCC researcher (and the fifth from the Univ. 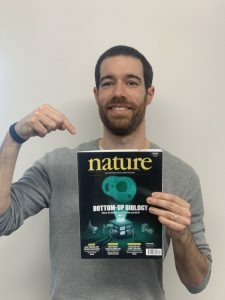 Girona) to publish in Nature, one of the most prestigious scientific journals in the world; in recent years previous IQCC members published in Nature (Maricel Torrent) and in Science (Miquel Torrent-Sucarrat), but this is the first Nature publication where a current IQCC member is co-author. Javi is a Marie Curie and Juan de la Cierva fellow in the CompBioLab research group (Prof. Osuna) at the Univ. Girona.